After the newest Death Stranding teaser dropped, creator Hideo Kojima encouraged fans to go back in and look for clues, hinting that he was hiding some secrets within the footage. Fans are starting to find these secrets, and guess what, they are bonkers. 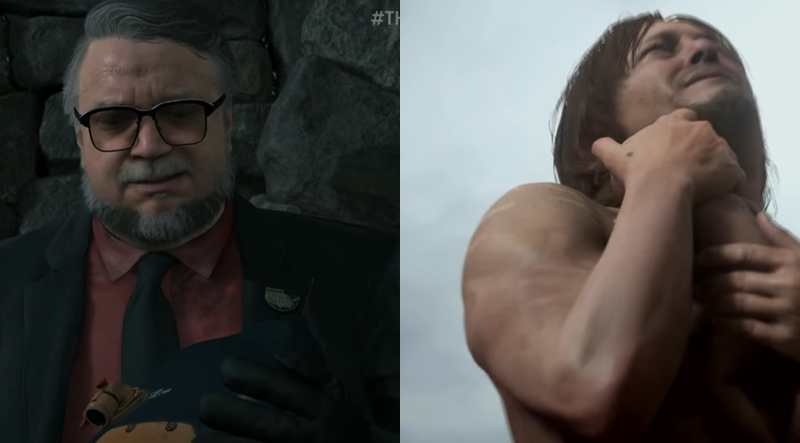 That is to say, when the baby disappears from Norman Reedus’ hands all of a sudden, it’s getting pulled into the world of Guillermo del Toro through a machine. I can’t wait to see what other wild stuff fans find, especially given that we’re about to hear more about Death Stranding at today’s Playstation Experience event.